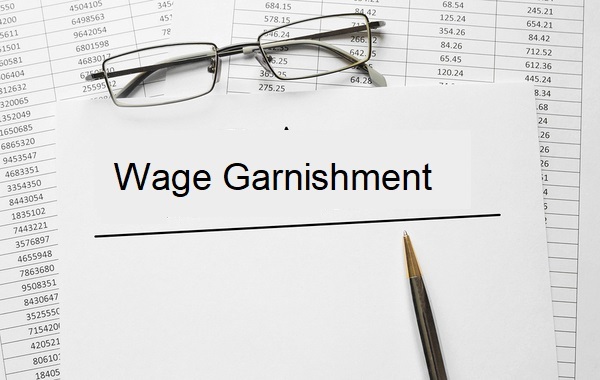 What is an IRS Wage Levy or Wage Garnishment? An IRS wage levy, or wage garnishment, is a legal acquisition of your assets or money from your payroll to compensate for your back taxes. The wage garnishment happens when you keep on ignoring all the notices, letters, or warnings from the IRS. The Internal Revenue Service (IRS) will ask your employer to send the a particular amount from your paycheck until such time you’ve settled your tax due or get into an arrangement with the IRS. This collection process also applies on how the states levy wages. How much does the IRS levy from your paycheck? The IRS will send your employer publication 1494 and other instructions to take a portion of your salary. The table shows the amount you’ll get and the amount that will be appropriated to the IRS. Your filing status and the number of exemptions filed will determine the amount that will be left to you. For example, as of 2017, a single taxpayer, with two exemptions and got paid weekly by his employers, was allowed to take home $277.78 every week and the rest of the amount would be garnished by the IRS. If you are married and you have three exemptions filed jointly then you can keep $477.88 each week. The remaining amount will go to the IRS. Check out the table to see the percentage of your salary that can be kept based on your filing status, the frequency of payment, and exemptions. Can IRS Levy Bonus Payments? Bonuses are usually considered to be included in your paycheck, and this, of course, can be garnished. Levy on salaries will continue until it is released. The IRS levy your bonus, too,if your employer pays it aside from your regular salary. Even if you have back taxes, your employer will be asked to forward your entire payment to the IRS because the amount exempt was already remunerated for that specific pay period. How to Stop IRS Wage Garnishment? 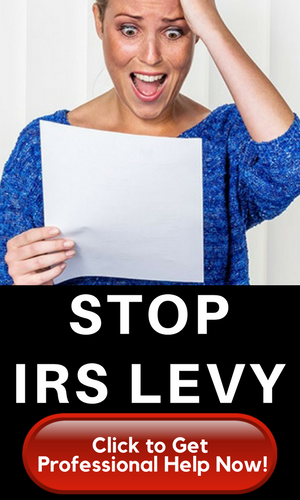 There are ways to stop IRS levy — especially wage garnishment. An IRS final notice requires immediate response and action for you to set up a resolution or any payment arrangement with the IRS to settle your tax debt. You may also qualify for a financial hardship for you to be considered as uncollectible. Another option is an Offer in Compromise. How to Stop State Wage Garnishment? State laws can regulate the amount that can be taken away from your paycheck. The rules, however, differ from one state to another. For instance, some states can lower the amount that will be garnished, but they cannot stop the garnishment unless you have paid off your tax debt. The agency will not reduce or stop wage garnishment unless you file bankruptcy or prove that you are facing financial hardship that might compromise your family’s well-being. If you didn’t respond immediately to the final notice, or file an appeal, after the 30-day grace period, you cannot stop the IRS from collecting the taxes you owe. There’s this exception where the RS can start the garnishment without having to wait for 30 days after they sent the Final Notice of Intent to Levy. The IRS is very powerful that it can choose its tax collection activity over following the rules. A Disqualified Employment Tax Levy, or a federal contractor, won’t be required to undergo a hearing process 30 days in advance after the levy takes effect. What’s the Exact Section of the Internal Revenue Code that States the IRS Has the Authority or Power to Levy? You can find this ruling on the Taxpayer Relief Act or Section 6331 of the Internal Revenue Code of 1986 that clearly states the IRS has the authority to levy wages or properties so they could collect back taxes. What are the Types of Wages that the IRS Can Take or Levy? What Properties Are Exempted from an IRS Seizure? Again, the IRS is allowed by law to seize your properties to collect tax liabilities. How To Avoid Wage Garnishments Related to Tax? The straightforward way is to become a responsible taxpayer. You must file your tax returns and make timely payments to avoid any IRS tax problems. If you cannot afford the total taxes owed, you should hire the service of a licensed tax professional to get a better success. How Can a Licensed Tax Professional Assist You With IRS or State Wage Garnishments? State and IRS wage garnishments are difficult to deal with and will require an expert tax professional to represent you before the IRS. They have the “know-how” on how to get you out of this situation and provide with the best arrangement or tax resolution. 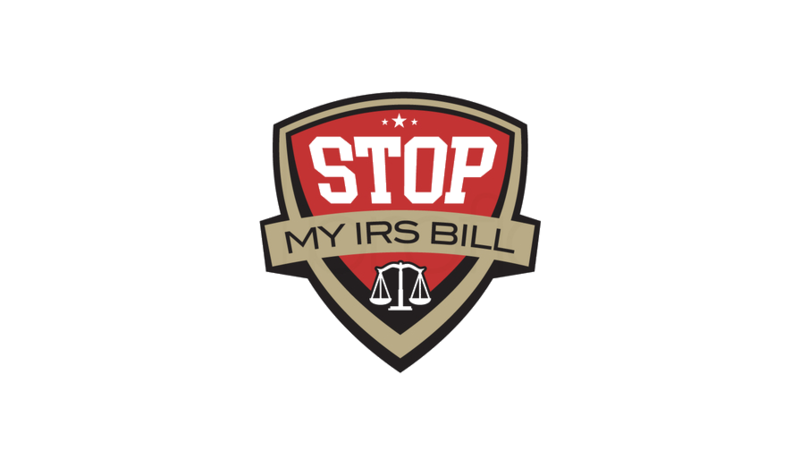 The tax experts will analyze your financial situation and needs and take care of the entire negotiation process to stop IRS levy or garnishment.